The redd colors to the roses is beautiful captured. Nice macro! 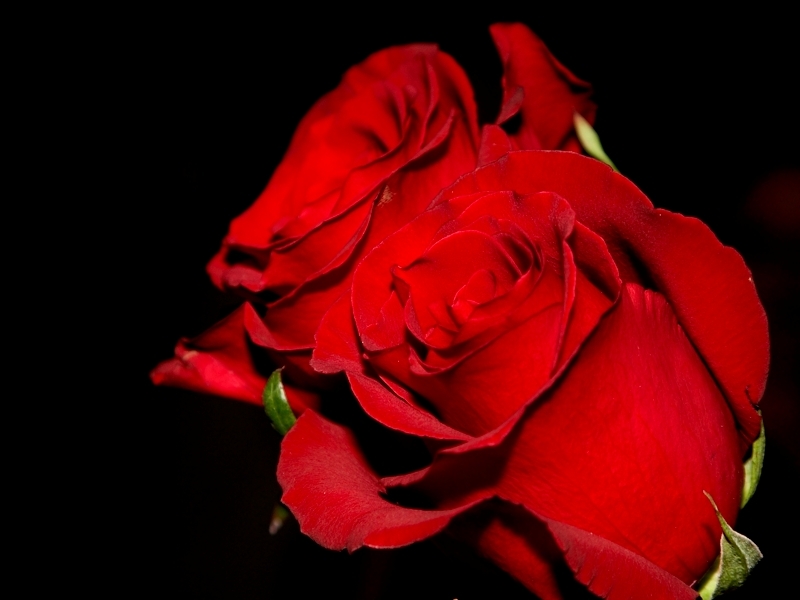 Beautiful roses well composed with nice texture & tones.Great clarity,Congrats!! Oleg.